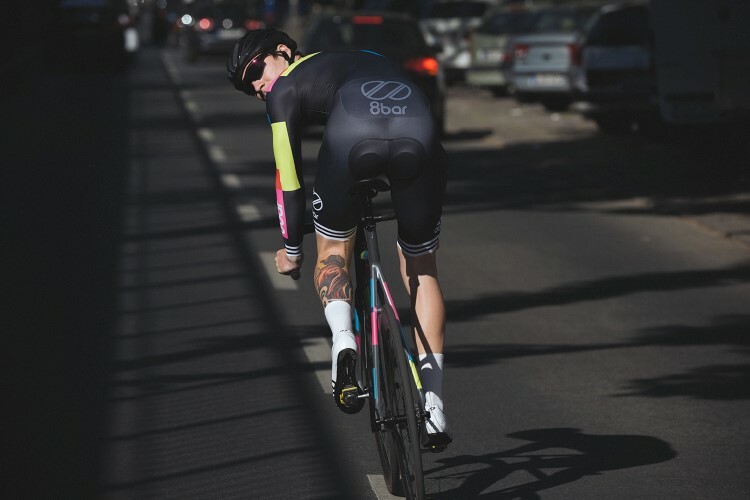 But if something heat up inside 8bar is the competition; in its brand DNA is it written. 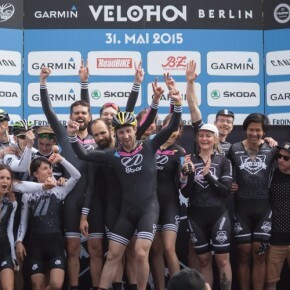 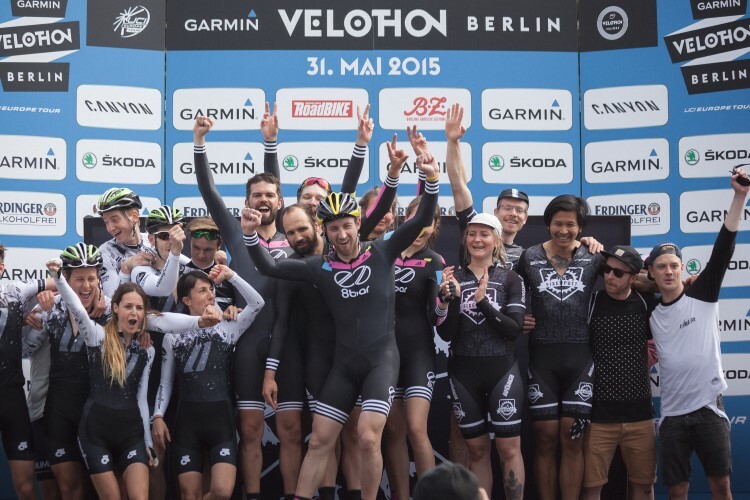 We think that one of the keys to the success of the Germans was bet from the beginning by the promotion of their products in the criteriums which began to proliferate in Europe. 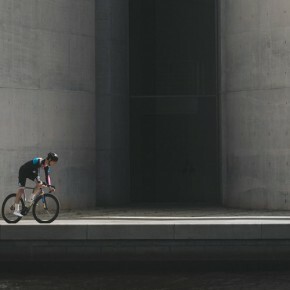 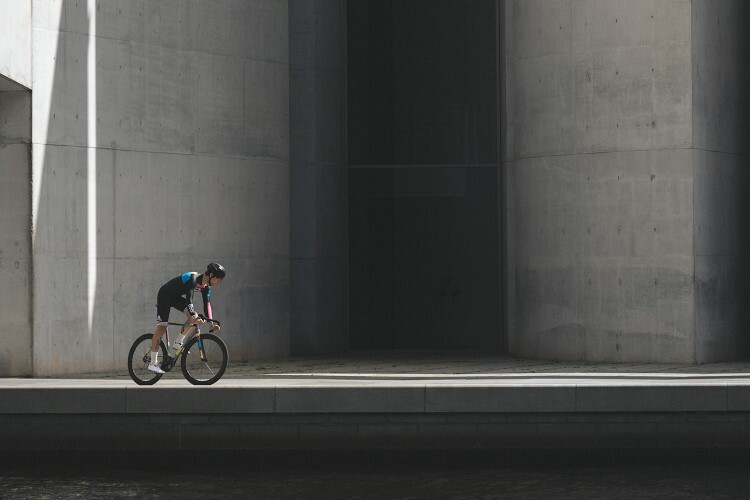 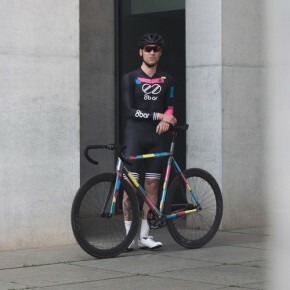 Since its beginning, the founder showed that good legs and frameset would bring to talk about them, simply an inevitable consequence. 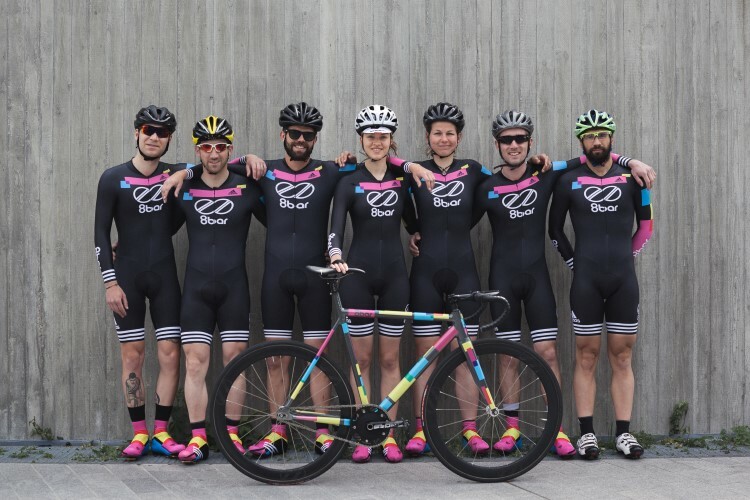 2015 seems to be the year of the team consolidation; searching good results in criteriums as Red Hook, the Rad Race or National Moutarde Crit of Dijon, become the main goal of the team for this year. 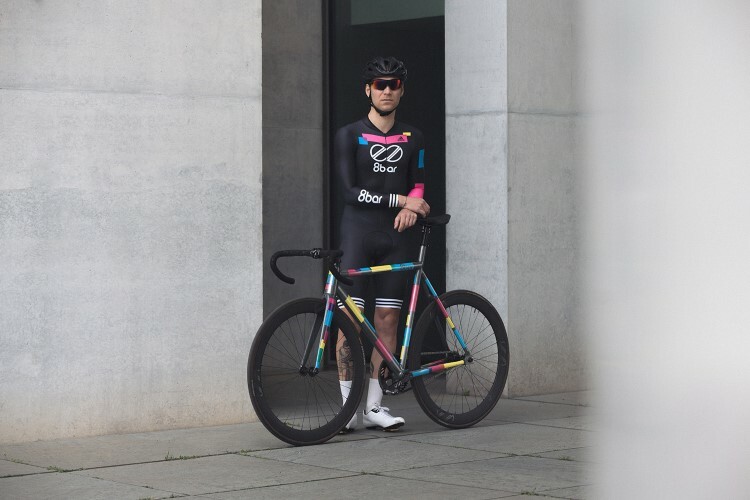 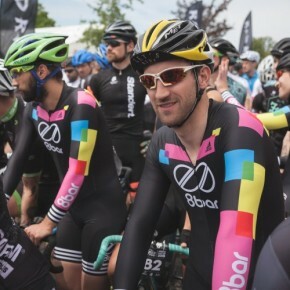 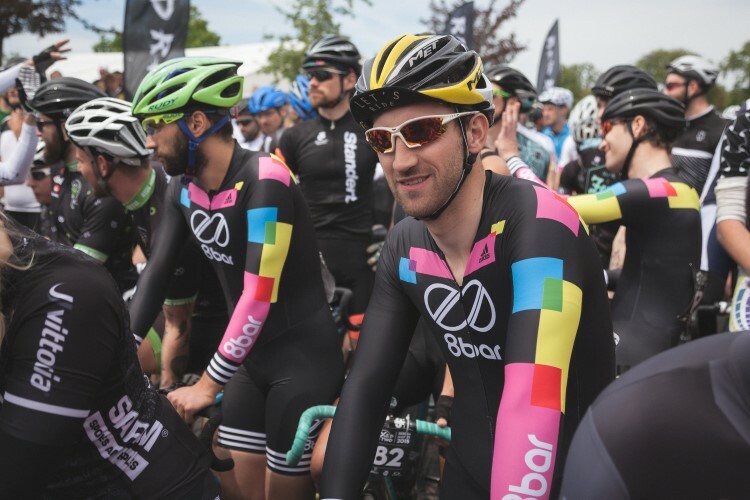 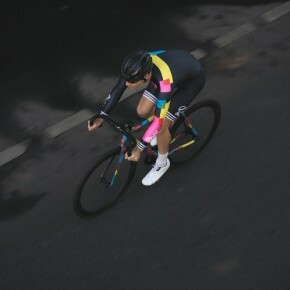 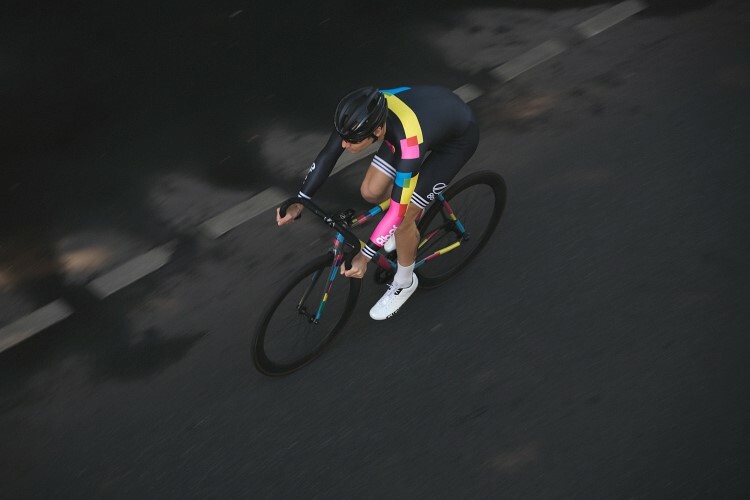 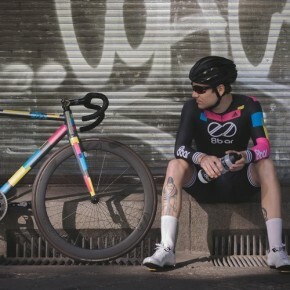 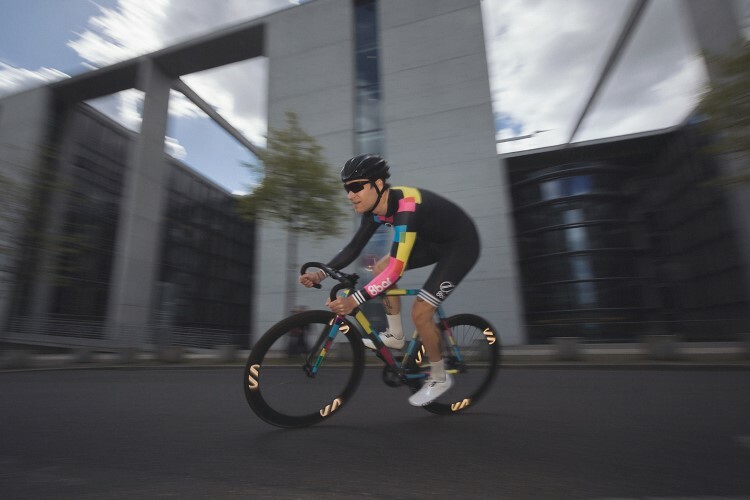 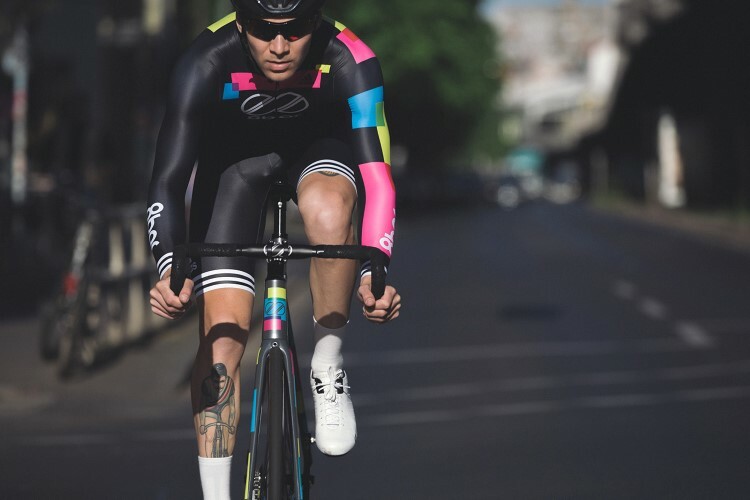 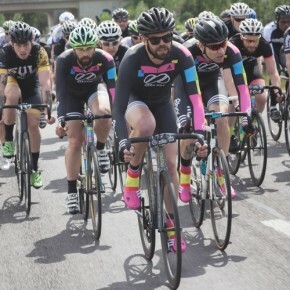 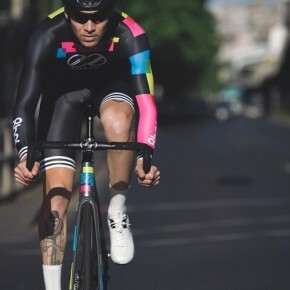 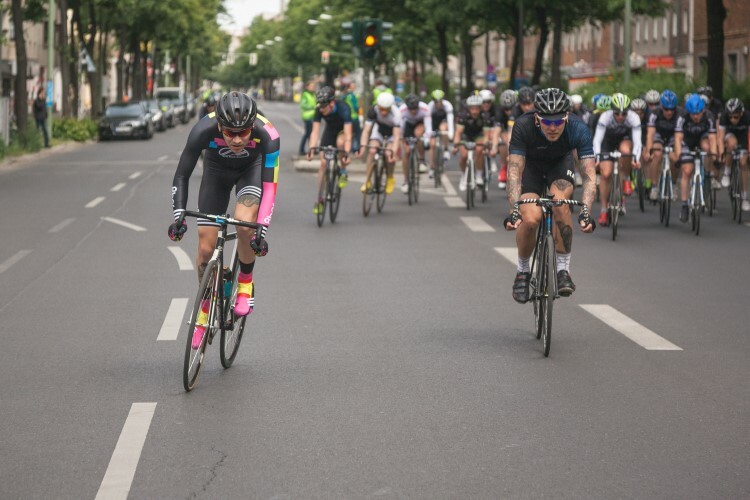 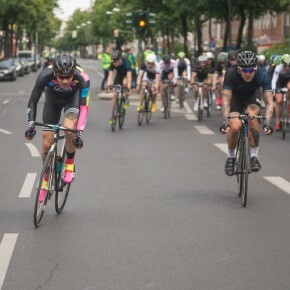 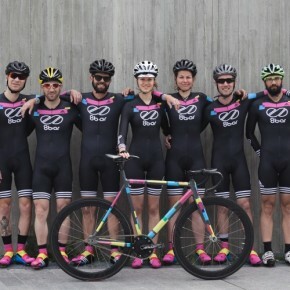 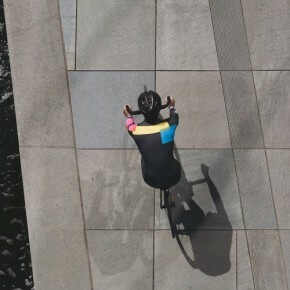 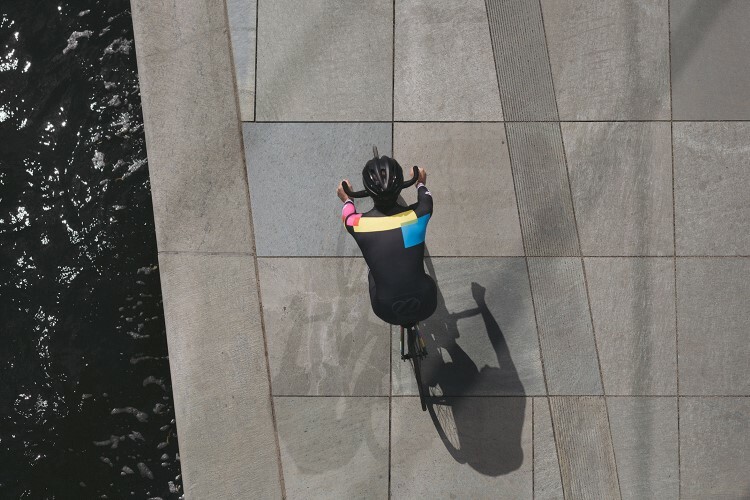 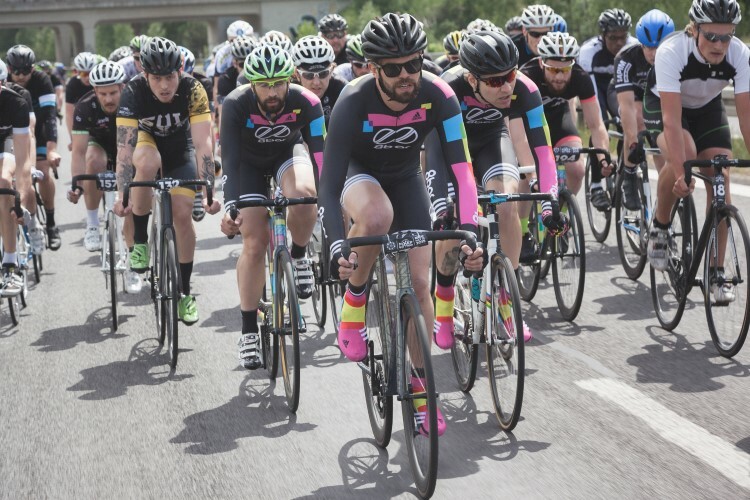 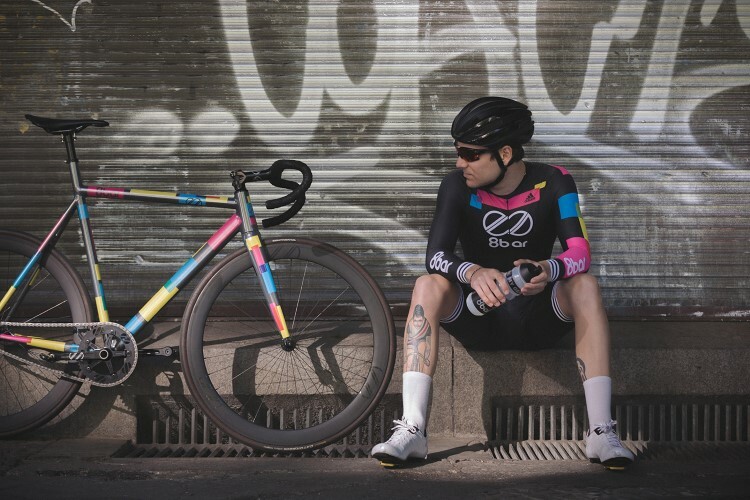 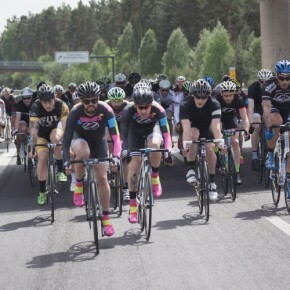 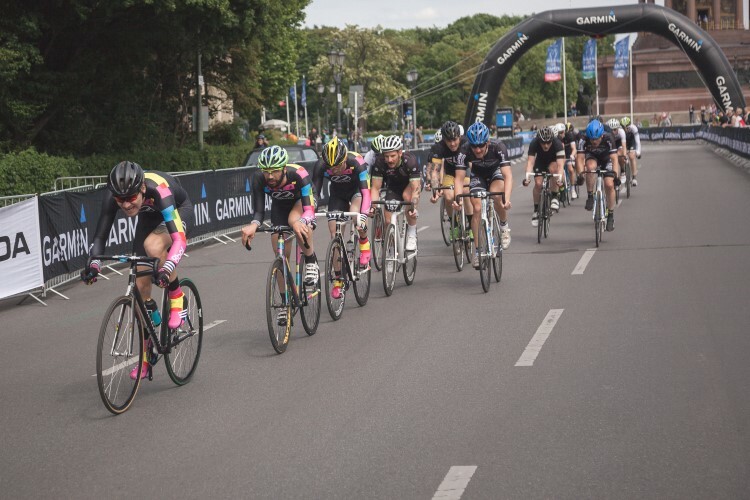 As for the RHC London, its first year, are expected to be represented by riders Tim Ceresa, Paul Stubert, Maxe Faschina, Sebi Koerber and Christin Klepsch. 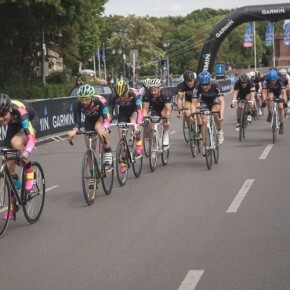 They do not forget Spain, where they landed in Gijon 2012 and since then they haven’t failed its annual event and repeat Kantoikrit and Oñati.